Presented by Hemingway's grandson Seán Hemingway, with a personal foreword by the author’s son Patrick Hemingway, this new enhanced Library Edition of Ernest Hemingway's masterpiece about an American in the Spanish Civil War features early drafts and supplementary material, including three previously uncollected short stories on war by one of the greatest writers on the subject in history. 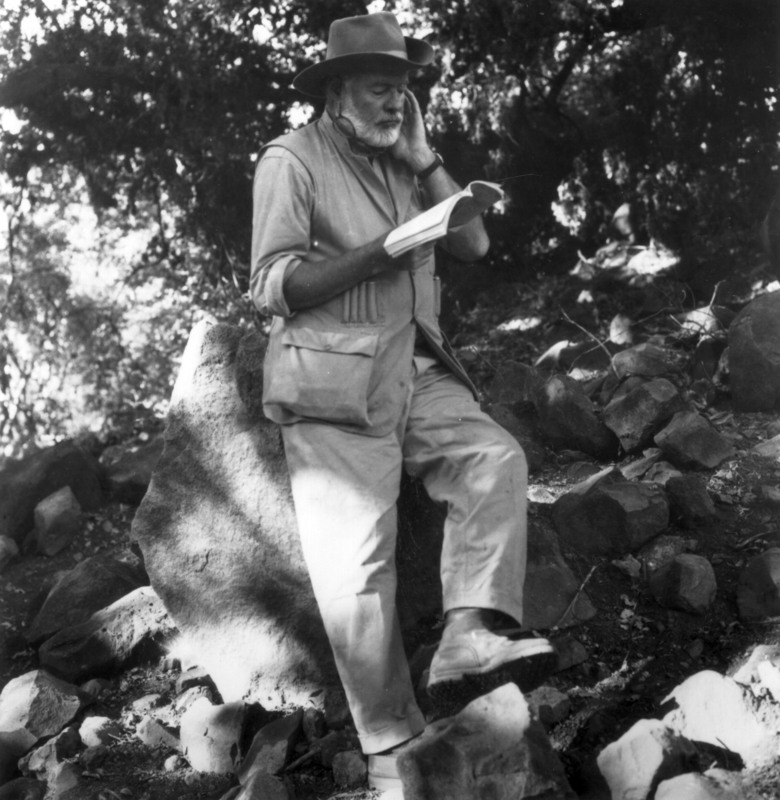 In 1937 Ernest Hemingway traveled to Spain to cover the civil war there for the North American Newspaper Alliance. Three years later he completed the greatest novel to emerge from “the good fight,” and one of the foremost classics of war literature in history. 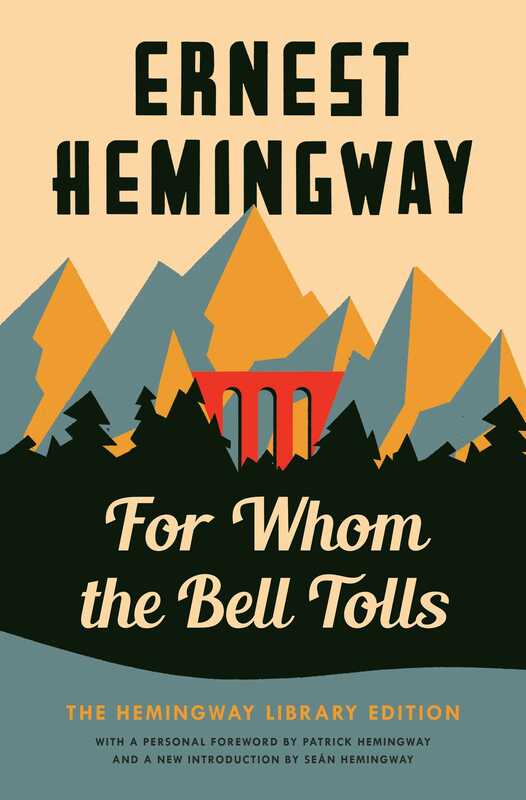 Published in 1940, For Whom the Bell Tolls tells the story of Robert Jordan, a young American in the International Brigades attached to an antifascist guerilla unit in the mountains of Spain. In his portrayal of Jordan’s love for the beautiful Maria and his superb account of El Sordo’s last stand, in his brilliant travesty of La Pasionaria and his unwillingness to believe in blind faith, Hemingway surpasses his achievement in The Sun Also Rises and A Farewell to Arms to create a work at once rare and beautiful, strong and brutal, compassionate, moving, and wise. “If the function of a writer is to reveal reality,” Maxwell Perkins wrote Hemingway after reading the manuscript, “no one ever so completely performed it.” Greater in power, broader in scope, and more intensely emotional than any of the author’s previous works, For Whom the Bell Tolls tells of loyalty and courage, love and defeat, and the tragic death of an ideal. When it was first published, The New York Times called it “a tremendous piece of work,” and it still stands today as one of the best war novels of all time.